A national program launched by the Children’s Museum of Pittsburgh to support maker space development in schools is taking on a new set of national and local partners. In 2015, the museum launched a year-long pilot program, Kickstarting Making, that supported 10 local schools in raising funds for maker space efforts. The schools collectively raised more than $100,000. 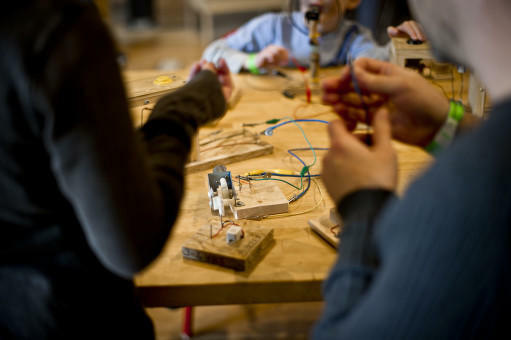 The new project is called Making Spaces: Expanding Maker Education Across the Nation. The Children’s Museum spearheaded the project with the California-based Maker Education Initiative and then enlisted the help of Google. “Schools are increasingly interested in maker education and establishing youth maker programs and spaces but don't always have access to the training, resources and community of support they need,” Maker Education Initiative Executive Director Trey Lathe said. “We are excited that the Children’s Museum of Pittsburgh continues in its work to expand that energy and momentum in the Pittsburgh region." Ten hubs have been created across the country and each of those hubs will work with five to 10 schools to initiate maker spaces that create hands-on learning environments. “We’re thrilled to have scaled this program to the national level to get more youth the resources needed to start tinkering, creating and making,” Jane Werner, Executive Director of Children’s Museum of Pittsburgh said. The Children’s Museum will work with 10 area schools ranging from Langley K-8 in Pittsburgh to the William Penn Elementary School in Bethel Park. Each school will get a $500 grant from Google to start the effort. 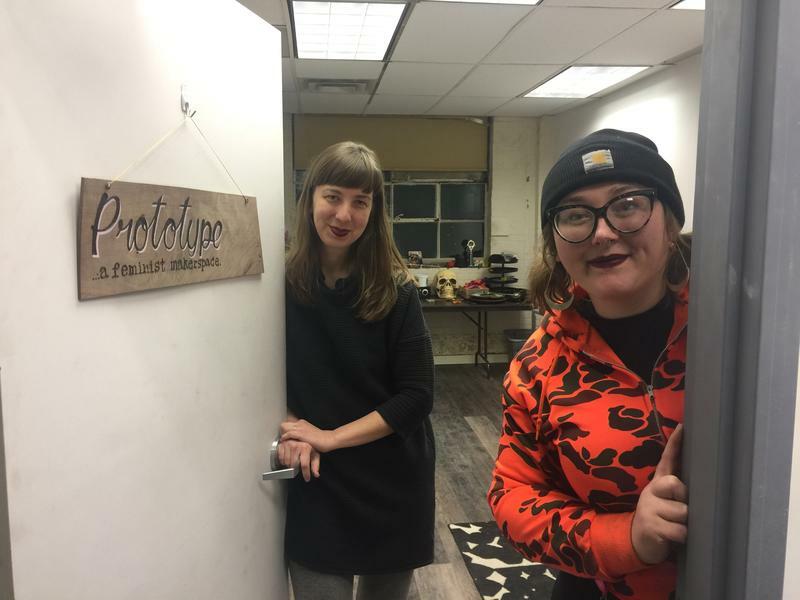 “That can be used for (things such as) help with their crowd funding campaign or, you know, to get a substitute teacher to come in while one of the teachers is at the children’s museum for a professional development,” Katie Koffler, Children’s Museum of Pittsburgh Makerspaces Project Manager said. The crowd funding will help to purchase materials for the maker spaces. The museum will provide training and technical support through the end of next school year. 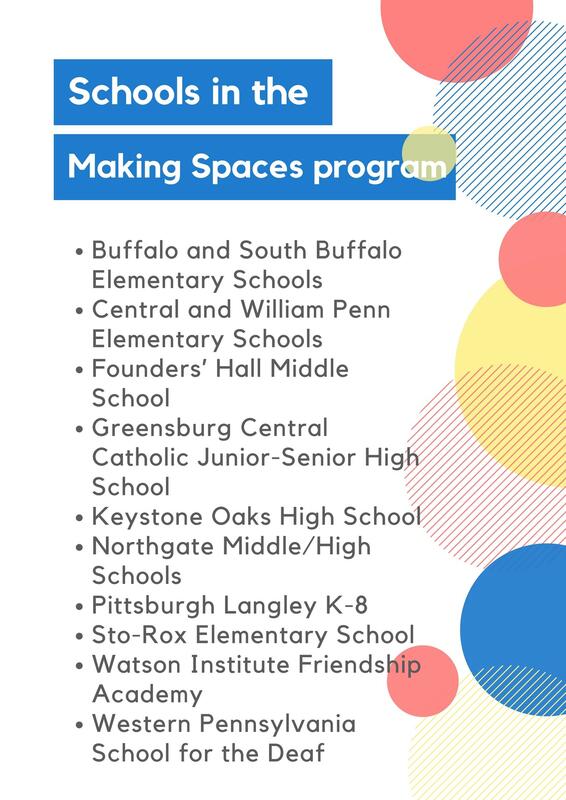 “I’m not sure what’s going to happen at the end of the 2017-18 school year, but I’m hoping that we’ll have a really rich partnership by then and we will have created a really great community of makers spaces in schools around Pittsburgh,” Koffler said. Koffler said the goal is for the maker spaces to be supported by the districts beyond the end of next year. Rec2Tech brings tech opportunities into neighborhoods through afterschool programs. The city, Sprout Fund and other partners are pairing learning organizations with some of the city’s recreation centers to provide more digital learning opportunities for youth. Rec2Tech launched Monday. People use Kickstarter to fund everything from tuition payments to weddings. 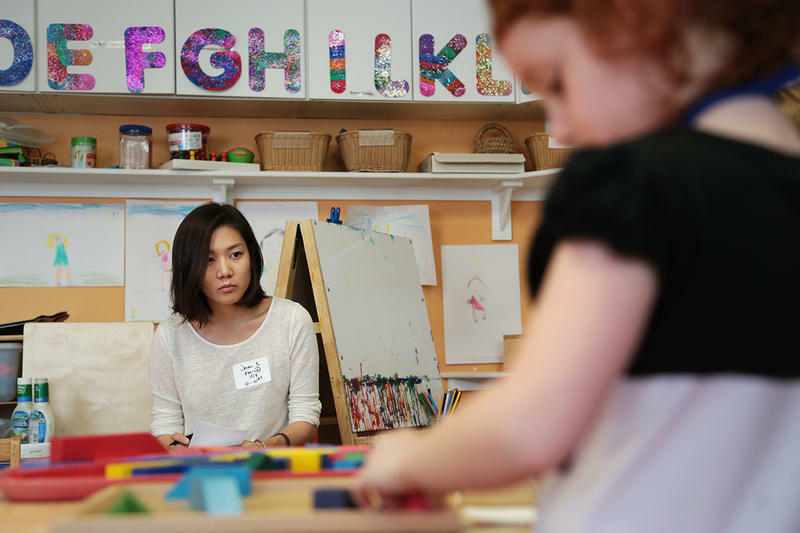 But now, it's being used for creative education programs in Pittsburgh-area schools.